PITTSBURGH — Royals manager Ned Yost said Tuesday afternoon left-hander Eric Skoglund would be on a pitch limit when he made his second start since coming off the disabled list. The 25-year-old southpaw managed to be both efficient and effective in Tuesday night’s 2-1 walk-off loss to the Pirates in 11 innings at PNC Park, throwing six scoreless innings on 85 pitches and exiting with the score tied. It took Skoglund 19 pitches to get the Royals’ defense off the field in the first inning — the most he threw in any frame on Tuesday. The inning was extended by back-to-back knocks from Starling Marte and Josh Bell, which accounted for two of the three hits he allowed. But Skoglund settled in, retiring 13 of the next 14 batters, with the lone blemish being a two-out single by Pablo Reyes in the third inning. Perhaps even more important was Skoglund’s increased endurance. Last time out, he was fatigued in what was his fifth and final inning, and left the outing after throwing 67 pitches. Despite the increase in workload on Tuesday, Skoglund felt strong wire to wire. Skoglund spent over three months of his rookie campaign on the disabled list with a left UCL sprain. He’s looked sharp through three appearances since being activated on Sept. 4, surrendering a pair of earned runs on seven hits over 13 innings. As a rotation candidate for the Royals in 2019, the young lefty is looking to build off this recent success going into next season. Right-hander Brandon Maurer took over on the mound in the seventh inning. He retired the first two batters he faced on just three pitches before his second-pitch offering to pinch-hitter Colin Moran resulted in a solo home run. 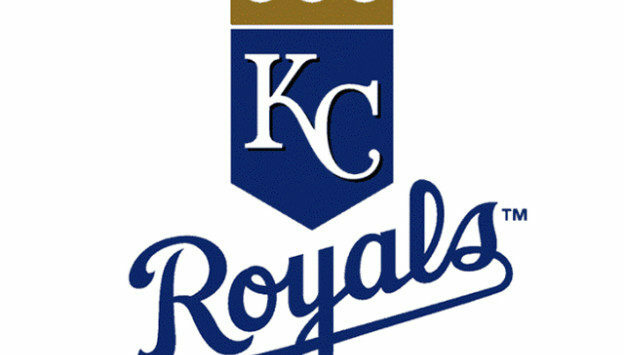 The Royals managed to extend the game in the ninth inning. With two outs and Jorge Bonifacio and Salvador Perez on first and second base, Hunter Dozier connected on a 99-mph fastball from Pirates left-handed closer Felipe Vazquez. He drove it to left field and Bonifacio scored the tying run, but Perez was thrown out at the plate to force extra innings.